A historic moment occurred at 20:15 on Saturday May 18, 1923 when the first ever broadcast by Czechoslovak Radio was made from a tent at a military air base in Prague’s Kbely district. After the United Kingdom, Czechoslovakia was the second country in Europe to launch regular radio broadcasting. Zuzana Foglarová is communications manager at today’s Czech Radio. Speaking at a new exhibition of radio technology at the station, she describes the scene in May 1923. Click here to download recording. Click here to read the full article at Radio Prague. Click here to view the photo gallery at Radio Prague. 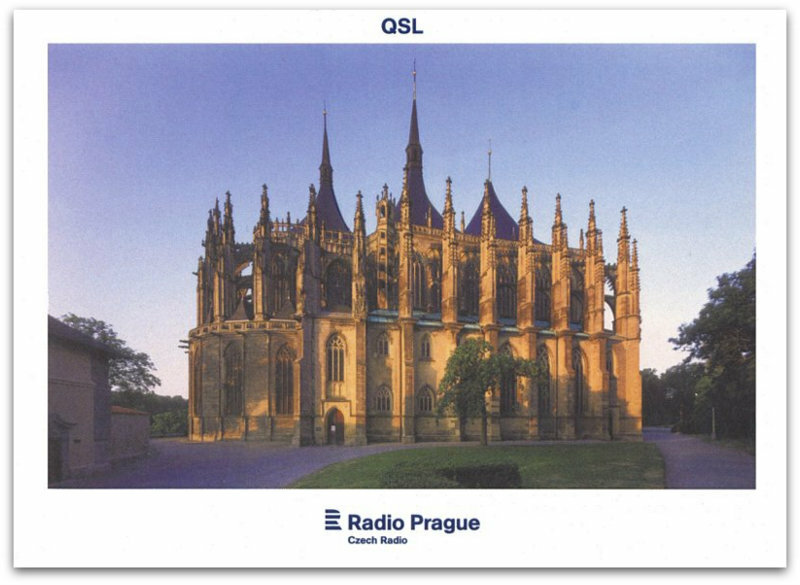 This entry was posted in Broadcasters, International Broadcasting, News, Radio History, Shortwave Radio and tagged David Iurescia (LW4DAF), Radio Prague, Radio Praha on May 23, 2018 by Thomas. Thanks for the tip, David! Note that Radio Prague is still on shortwave via WRMI on 9,395 kHz (though, at the moment, WRMI is recovering from Hurricane Irma damage). This entry was posted in Broadcasters, International Broadcasting, News, Shortwave Radio and tagged David Iurescia (LW4DAF), Radio Prague, Radio Praha, Videos on September 13, 2017 by Thomas.